"SLOAN ROYAL DIAPHRAGM KIT, 1.6 G"
Repair your commercial manual Toilet flushometer easily and economically with the JAG PLUMBING PRODUCTS replacement flushometer inside parts kit. This kit is made to fit many of the DELTA or TECK brand flushometers. The Home Depot and JAG PLUMBING PRODUCTS bring on-line Customers the best replacement and repair parts. Experts in the field of non-OEM repair parts; JAG PLUMBING PRODUCTS offers customers a selection of economic solutions for their commercial plumbing repairs. Repair your Urinal quickly and easily: Urinal relief valve fits SLOAN or ZURN urinal models . JAG Plumbing Products strives to bring customers the best products in Canada and make them available on the best online shopping platform: Homedepot.ca - Owned and Operated in Ajax, Ontario, Canada, JAG PLUMBING prides itself on offering Home Depot Customers durable, high quality, non OEM replacement plumbing parts. Replacement Toilet Actuating Cartidge with Pin, Fits Sloan Powerflush . JAG Plumbing Products strives to bring customers the best products in Canada and make them available on the best online shopping platform: Homedepot.ca - Owned and Operated in Ajax, Ontario, Canada, JAG PLUMBING prides itself on offering Home Depot Customers durable, high quality, non OEM replacement plumbing parts. Replacement Toilet Actuator Clip, Fits Sloan Powerflush . JAG Plumbing Products strives to bring customers the best products in Canada and make them available on the best online shopping platform: Homedepot.ca - Owned and Operated in Ajax, Ontario, Canada, JAG PLUMBING prides itself on offering Home Depot Customers durable, high quality, non OEM replacement plumbing parts. 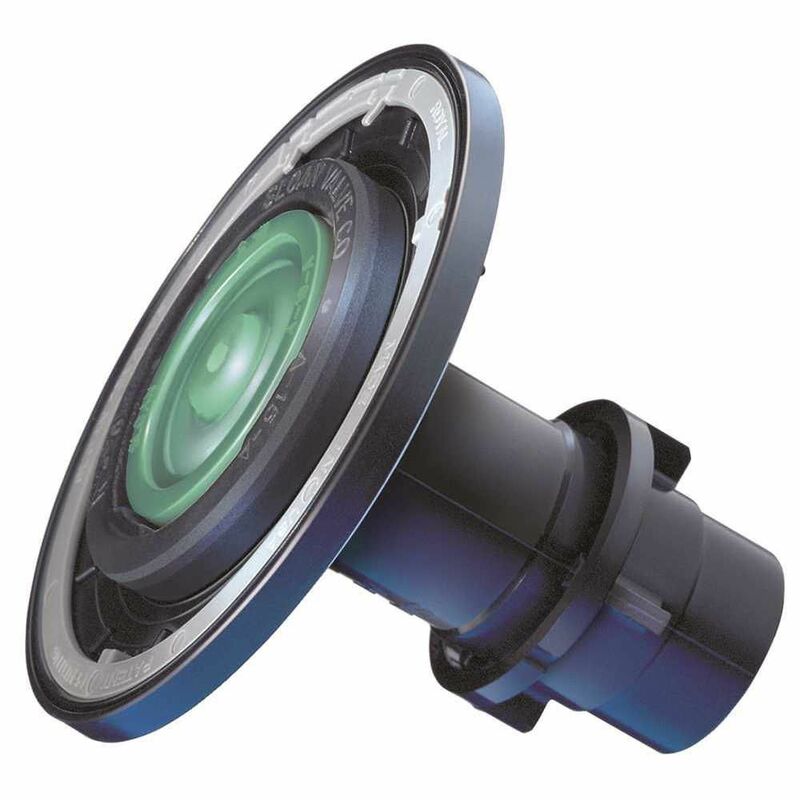 Sloan Royal Diaphragm Kit, 1.6 G "SLOAN ROYAL DIAPHRAGM KIT, 1.6 G"